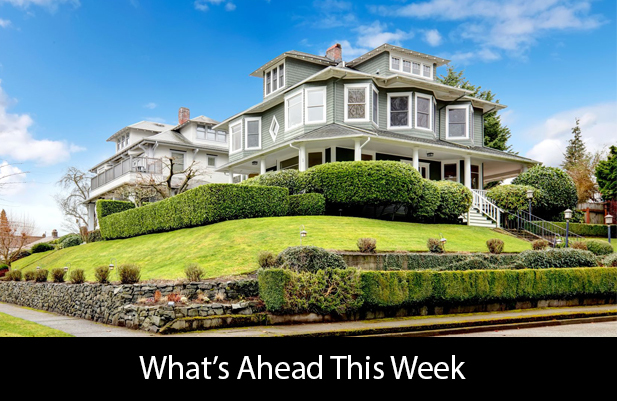 Last week’s economic reports included S&P Case-Shiller Housing Market Indices, reports on new and pending home sales, Freddie Mac’s weekly mortgage rates survey. The Federal Reserve released its customary statement after the scheduled Federal Open Market Committee meeting concluded; the Committee did not raise the federal funds rate of 0.25 percent, but indicated that economic risks were fewer, which suggested that the key Fed rate may be increased in September. According to the S&P Case-Shiller 20-City Home Price Index for May, home price growth dipped from 5.40 percent in April to 5.20 percent in June as calculated on a seasonally-adjusted annual basis. 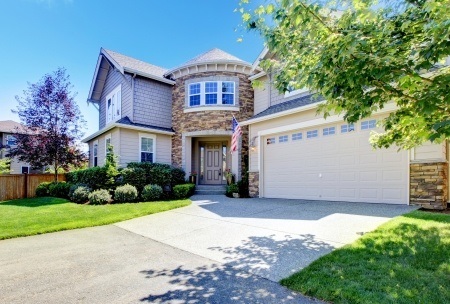 Portland, Oregon led the 20-City Index with 12.50 percent growth in home prices annually. Seattle, Washington and Denver, Colorado rounded out the top three with readings of 10.70 and 9.50 percent annual growth respectively. Eight cities posted faster growth rates in May than for April. Analysts again cited short supplies of available homes and high demand for homes as reasons for rising home prices. Sales of new homes reached a seven-year high and rose to 592,000 in June as compared to expectations of 562,000 new homes sold and May’s reading of 572,000 new homes sold. Analysts have consistently said that building more homes is the only way to solve the shortage of available homes. Rising sales of new homes are a step in the right direction, but builders cited labor shortages and lack of buildable land as hindering their ability to meet demand for homes. Pending home sales also rose in June with an increase of 0.20 percent.Analysts expected new home sales to rise by 1.30 percent based on May’s negative reading of -3.70 percent. 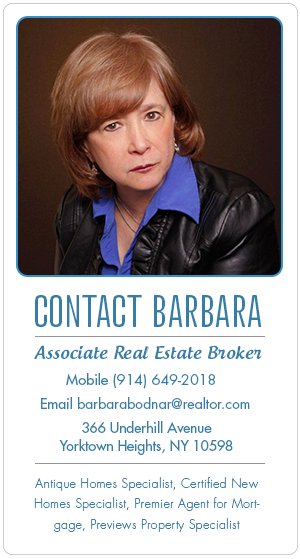 Pending home sales data assists with estimating future closings and demand for mortgage loans. Freddie Mac reported higher mortgage rates for fixed rate mortgages; 5/1 adjustable rates held steady. The average rate for 30-year adjustable rate mortgages was three basis points higher at 3.48 percent; the average rate for a 15-year fixed rate mortgage was also three basis points higher at 2.78 percent. The average rate for a 5/1 adjustable-rate mortgage was unchanged at 2.78 percent. Average discount points held steady at 0.50 percent for all three mortgage types. This week’s economic releases include reports on personal income, inflation, and core inflation. Several reports on employment will be released including ADP payrolls, Non-farm payrolls, and the national unemployment rate. 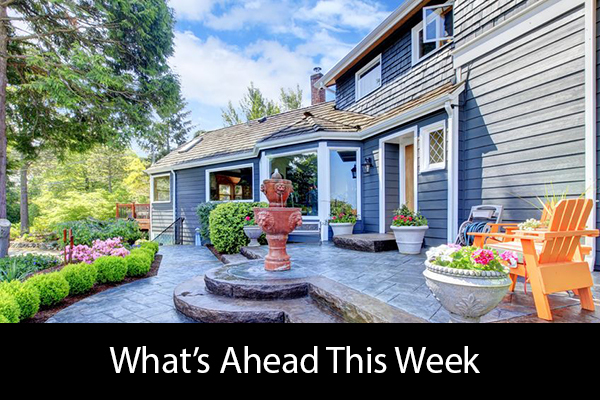 Weekly reports on mortgage rates and new unemployment claims are also expected.